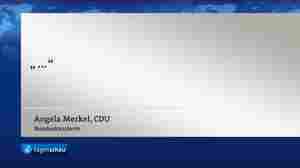 August 26, 2015  The German chancellor's last name is used locally as a word of action that ironically means to not act at all. 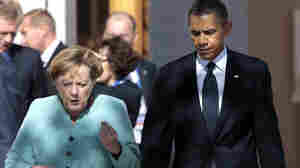 January 8, 2014  The trip would mark a thawing of relations between the allies that were strained by reports the National Security Agency spied on the German chancellor. 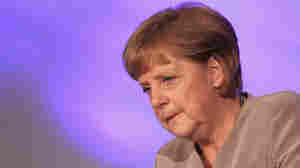 A German government spokesman said Wednesday Angela Merkel would visit Washington in the coming months.